Nelson Mandela. Nelson Mandela was imprisoned for 27 years for his fight against apartheid. He was awarded the Nobel Peace Prize in 1993.. HD Wallpaper and background images in the Human Rights club tagged: africa nelson mandela. 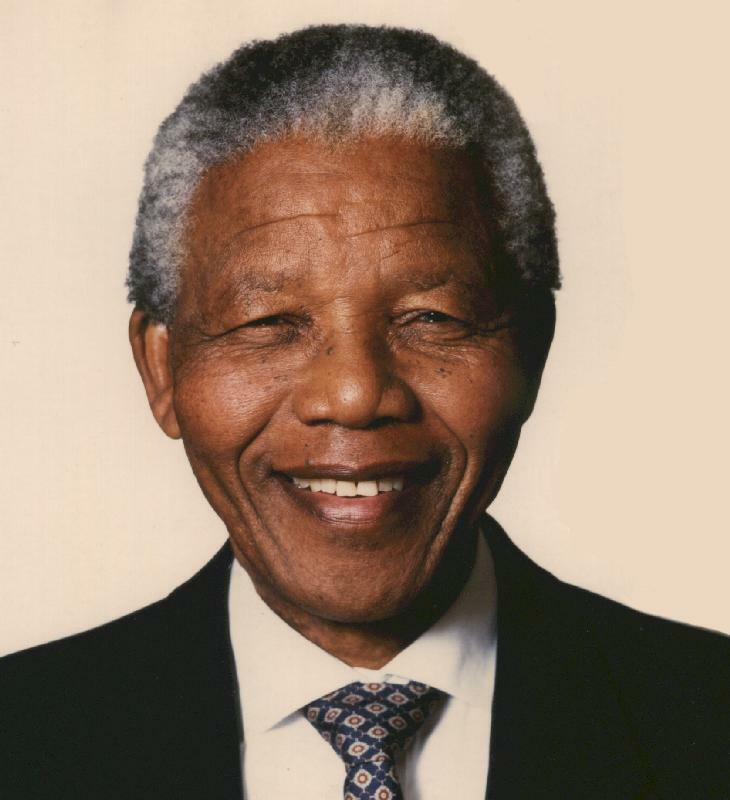 Nelson Mandela was imprisoned for 27 years for his fight against apartheid. He was awarded the Nobel Peace Prize in 1993.